After I had kids I really struggled to find time to read. It was super busy and I was tired and when I finally found some time, the book was nowhere to be found. So just recently I started going back to the library and checking out books but they were inevitably late and I started racking up library fines. Luckily they are the most forgiving fines. But still! That’s when I (re)discovered Overdrive. I had known about the app but I really started embracing it and now I am a total addict. I love that the books just expire after 14 days so I don’t have to worry that they won’t get back on time or get lost. They are always available to me on my phone so I can read whenever I have a spare moment (which means the book actually gets read). And the apps allow you to adjust brightness and text size so I can read in the dark when I’m putting the kids down or in bed. Now I have library cards in three municipalities which increases my odds of getting the books I want. One of them uses the 3M app which apparently it has a smaller library but they are very open to requests. If you are a book lover and haven’t tried these apps, I highly recommend them. 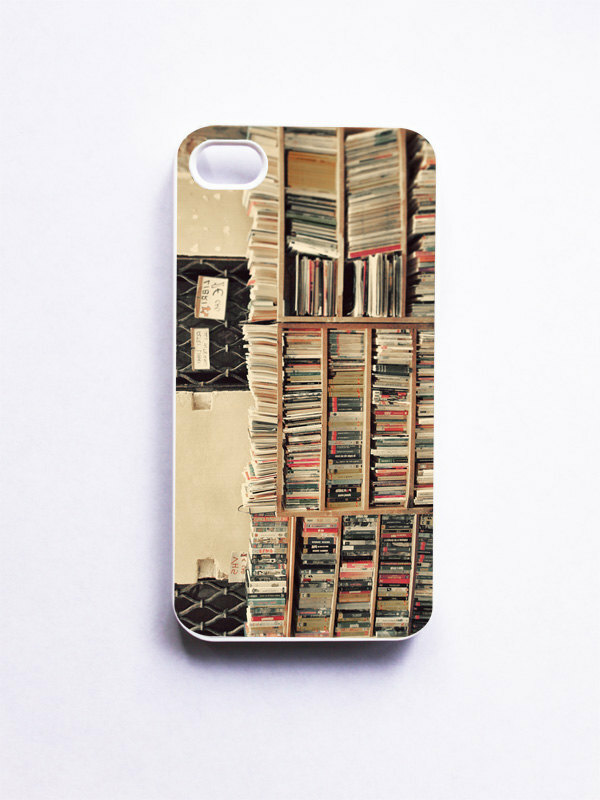 Although I so miss having a book to hold in my hand, the convenience of reading on my phone is too much to resist. I guess I need to read more than I need the actual book!